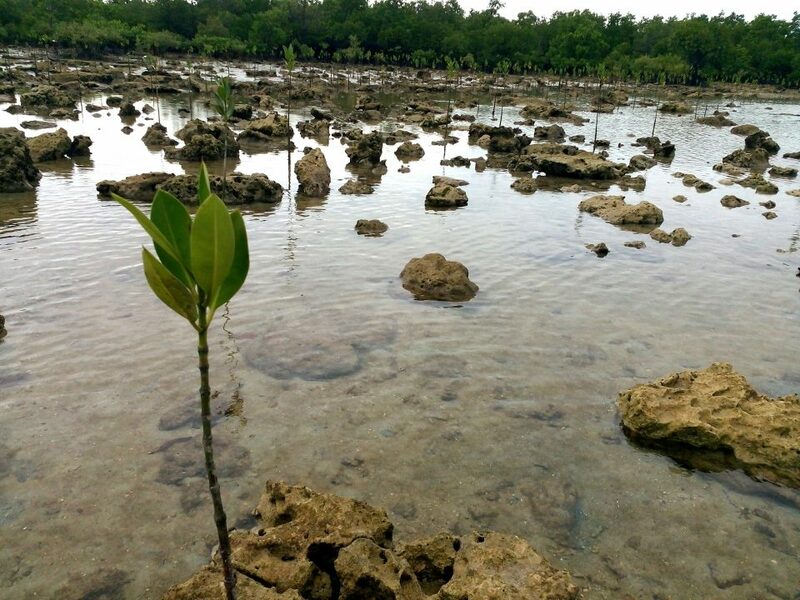 This post about Cagbalete Island is orginally written at http://spideylab.com. It was decided to transfer it here in Feetpillars to serve as the first travel post of this blog. 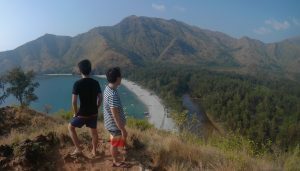 Last July, we were looking for a serene place to spend our long weekend vacation. You might be wondering if there is any long weekend during that month , but we had. 🙂 Our current company follows US Holidays, and thus we had a holiday because of US Independence Day last July 4. So what might be the best place or thing to do? a. Go hiking, pinch a tent on a top of a mountain? Ahm, maybe, but we are not mountaineers! b. Check-in in a farm resort? Sounds good. But we already did that. 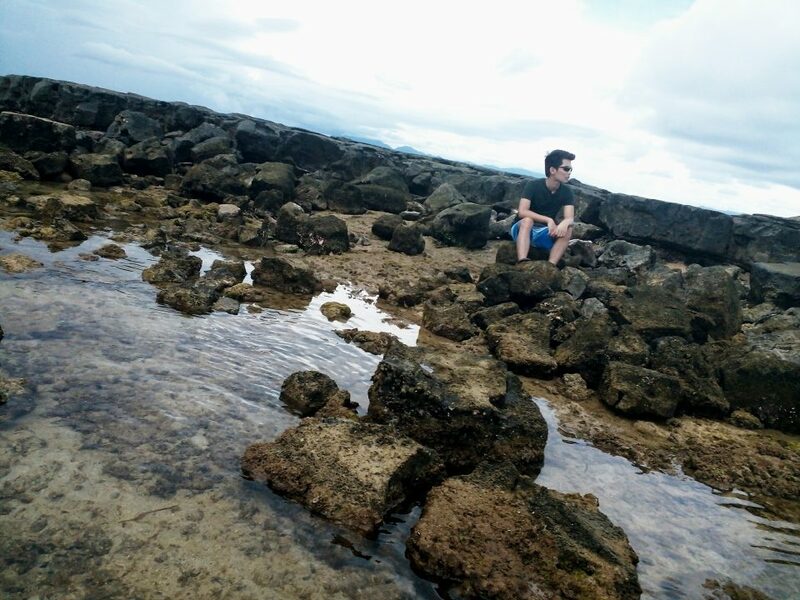 c. How about having an island getaway and get lost? That’s a great idea! After some google searches and visiting some instagram feed of our friends to get some ideas and places, we had about 4 places in our list. 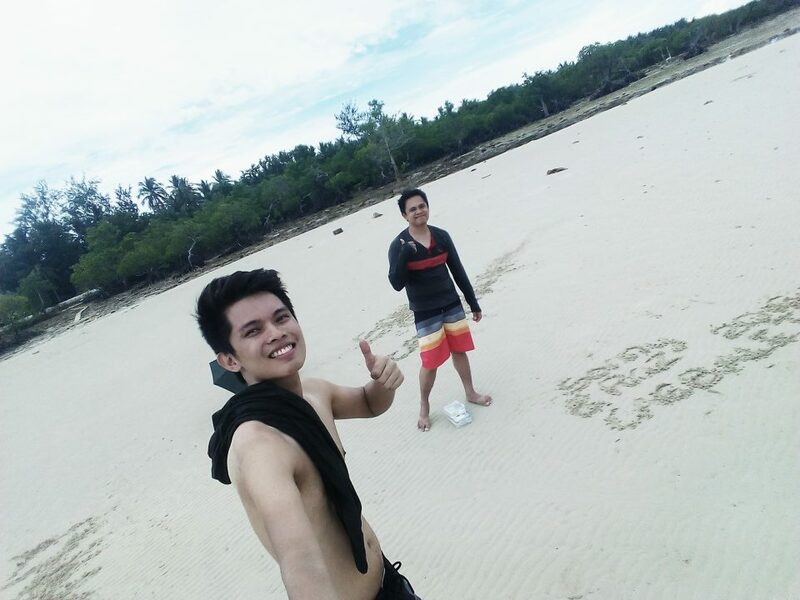 We ended up choosing Cagbalete Island at Mauban, Quezon as it is not that far from Manila and also, the island seems to have a unique personality. March 2017. The facebook page of Villa Pilarosa is nowhere to be found as of the moment. But, the resort still operates. 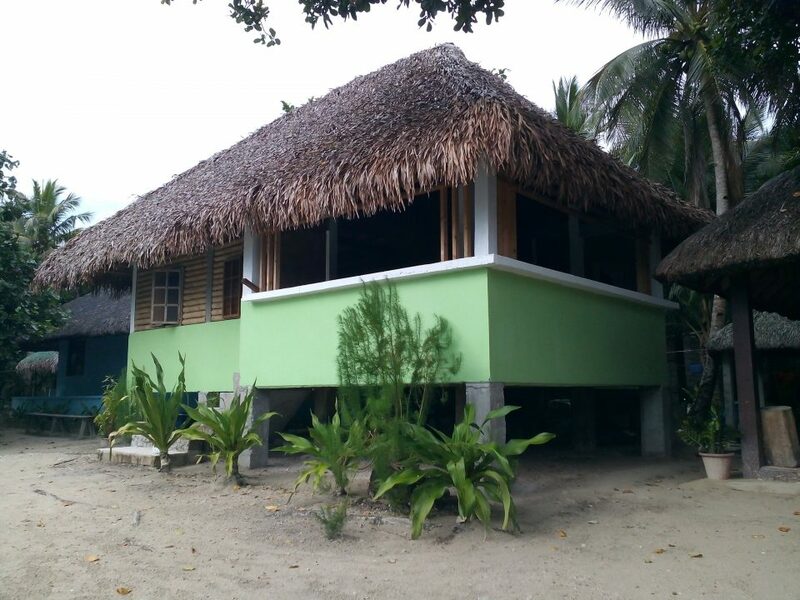 You can contact Andrew, Mang Pando or Kuya Romulo (our private boatman) regarding how you can book for Villa Pilarosa. Contact numbers are provided in this post. 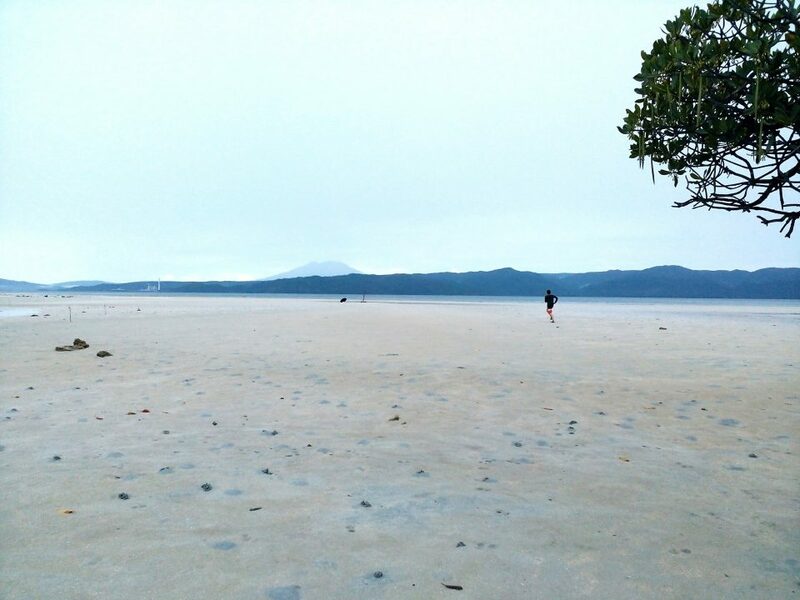 A few years ago, Cagabalete is known to be one of the unspoiled island here in the Philippines that does not only offer white sand with an extended shore during low tide but the quietness and a mere attachment to nature. However, the eastern part of the island has been so known, that it now has a number of resorts offering accommodations. These resorts are being patronize by many tourists even after the summer season. View of Cagablete Island a few kilometers away. 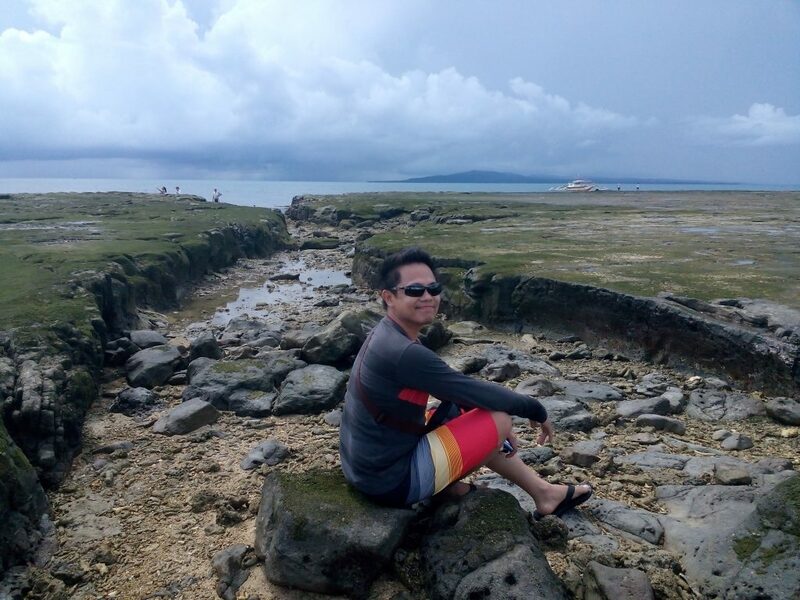 Cagbalete has really turned into a known summer destination for nature lovers and adventure seekers. 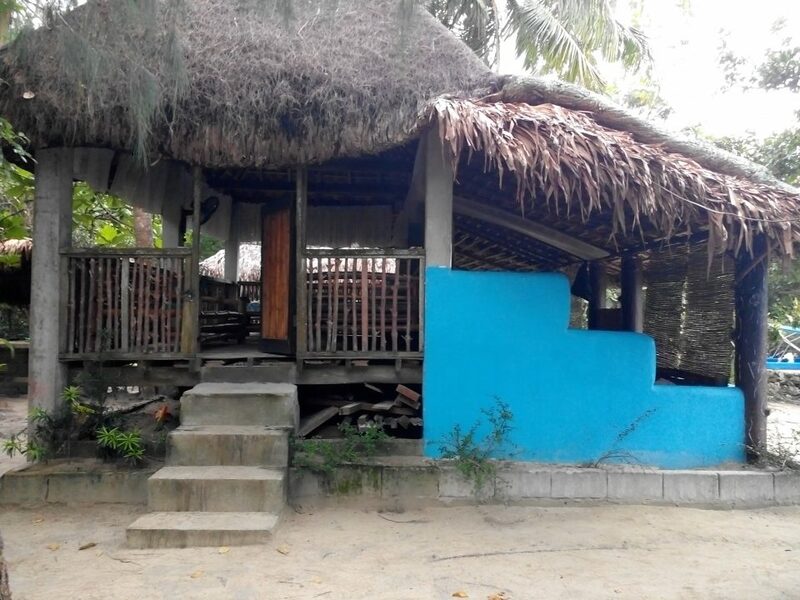 Most of the resorts in the island are being managed by the relatives and family members of the owner of the private property. It seems to be a corporation to us. Haha. 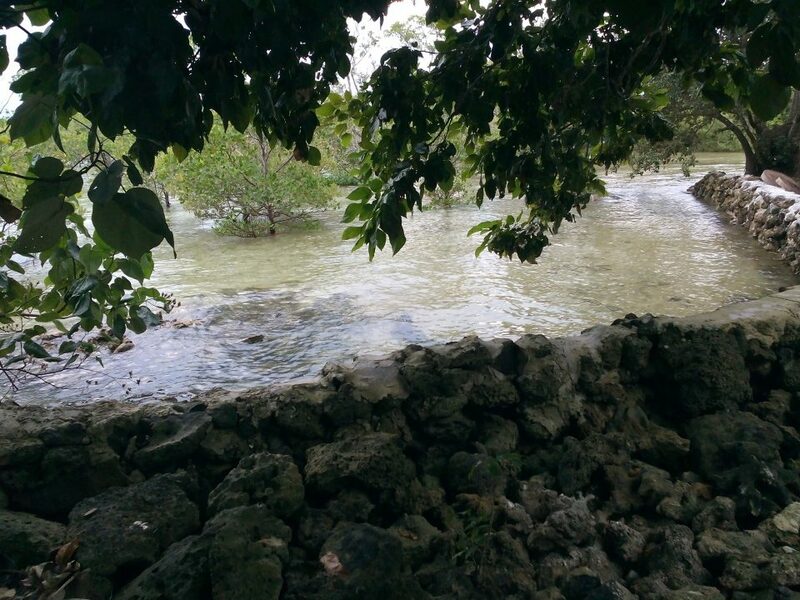 Mangroves right in front of Villa Pilarosa. Shot taken after noon. Cloudy skies. 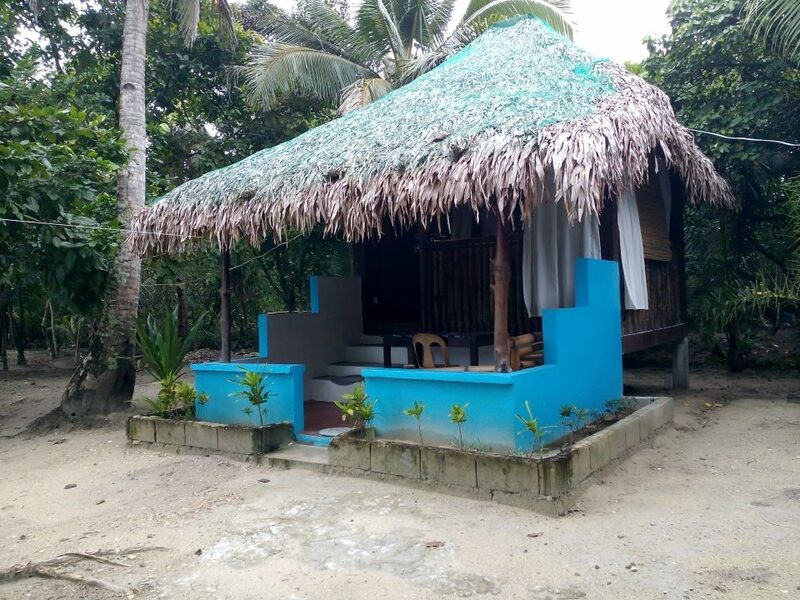 This duyan will welcome you once you entered Villa Pilarosa. Villa Pilarosa is the only resort, at least the one we know, on that side of the island. 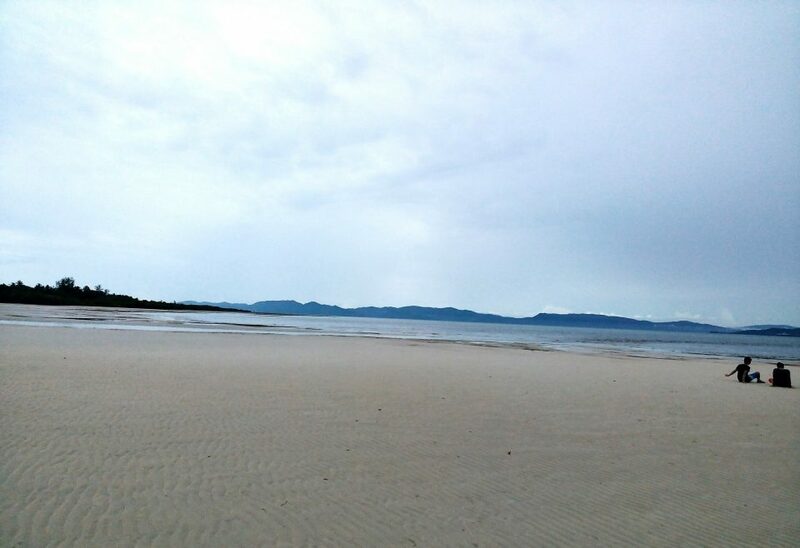 It is just beside Yang-In, known as the best place in the island to swim, well, on a high tide. Oh, wait! 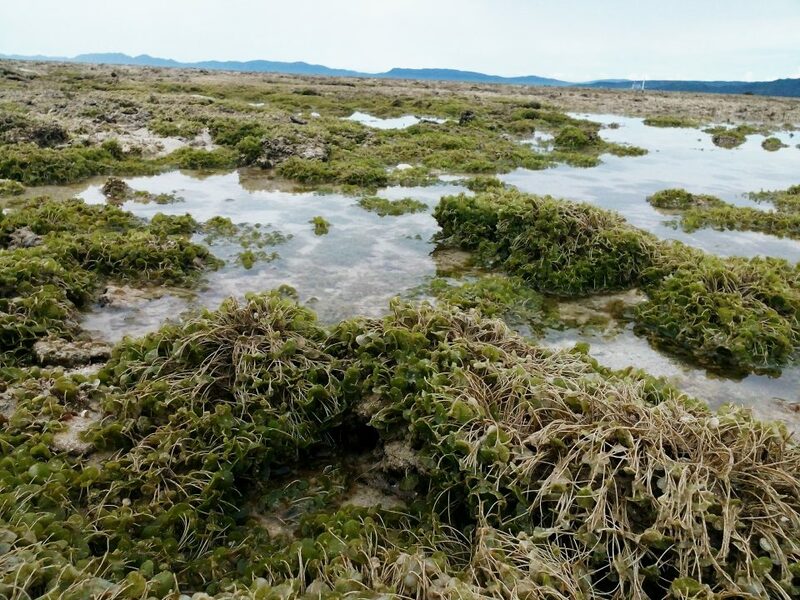 Did I even told you that Cagbalete is different from all the beaches out there due to its low tide uniqueness? 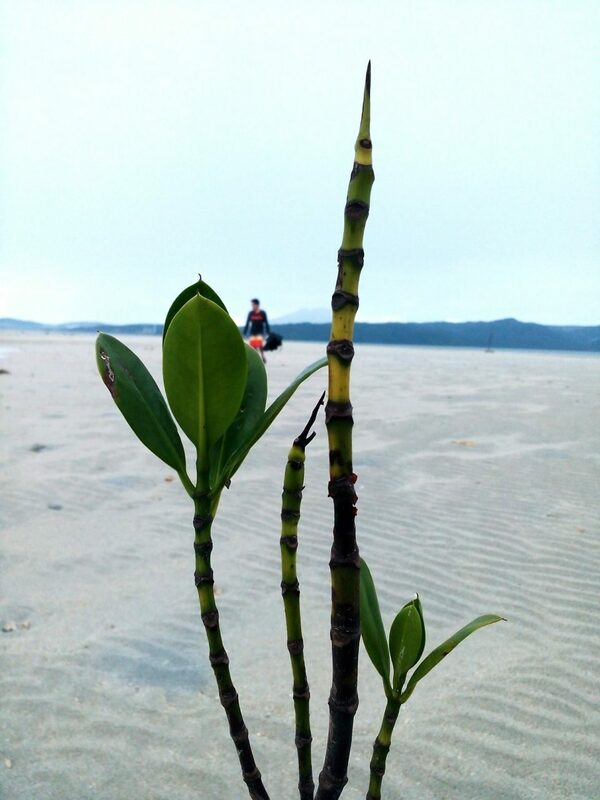 Shoreline can be as far as 1 kilometer away from the original point when it is low tide! 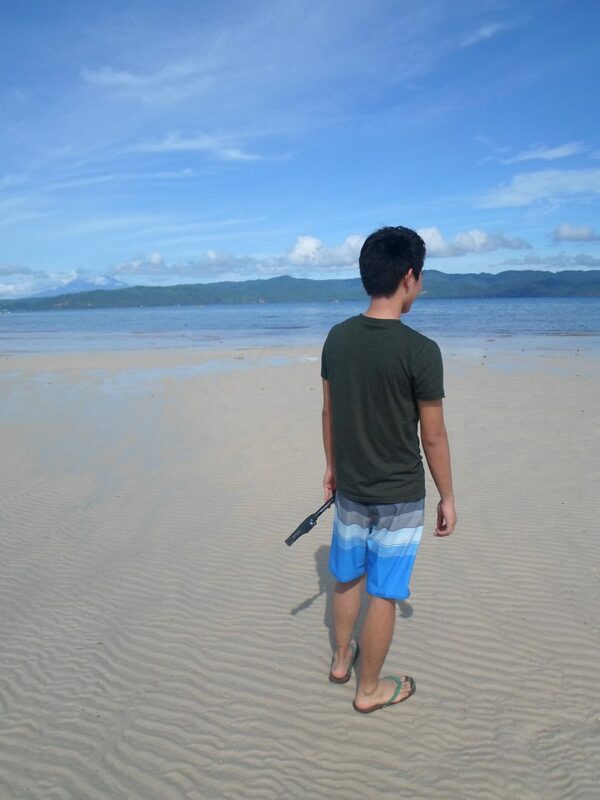 Yes, and when it is low tide, you can’t even swim because every corner is surrounded with beautifully crafted-sandbars made by waves in the Lamon Bay. But don’t be sad as you’d be welcomed by the seabed where you are free to explore! It is like walking in the sea! 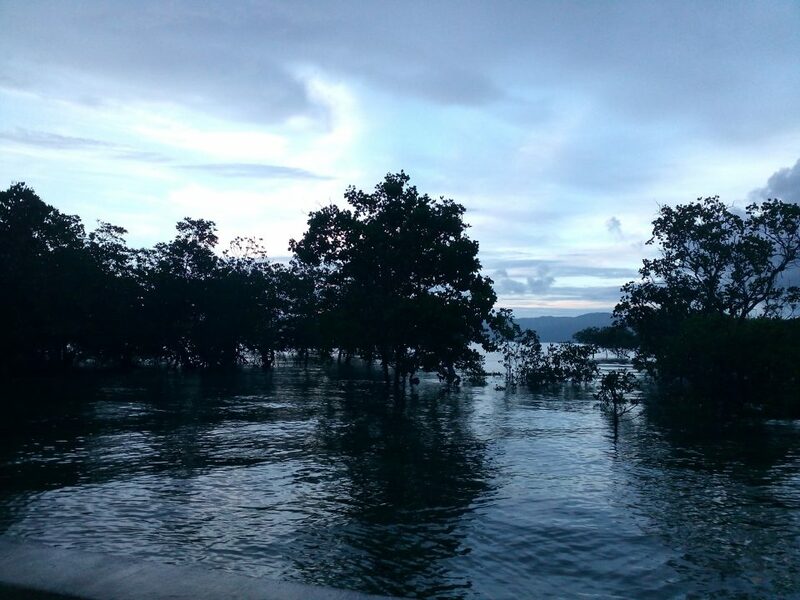 Mangroves and rising water right after sunset. Actually, we’re caught by these high and low tide thing, since the water rises rapidly after noon and it resides fast in the morning. So, for guys who wanted to swim, make your schedule around 4pm and beyond or else, you’ll be caught swimming on sand when you do it in the morning! Haha. Just kidding. Raz: Where shall I go? 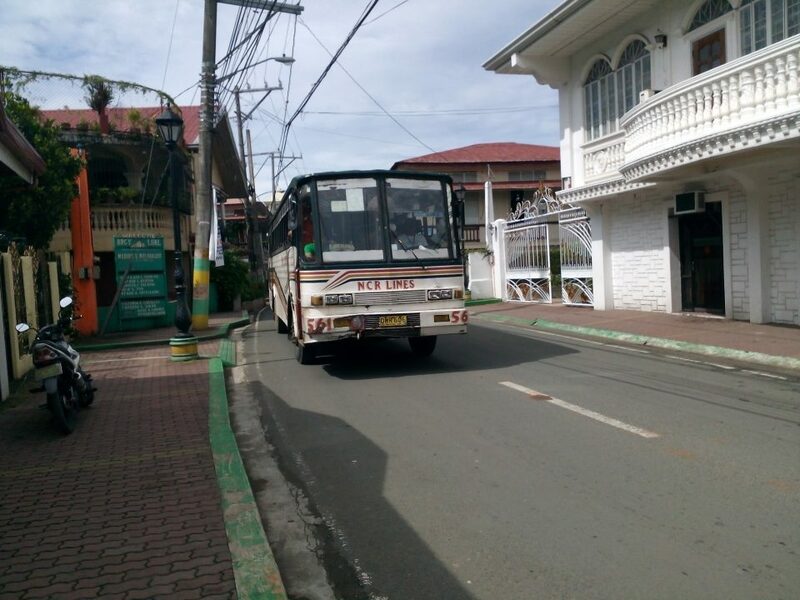 NCR Rienton Line bus passing the road of Mauban, Quezon. If you decide to maximize your time, then you would also want to hire a private boat that will bring you directly to the resort. 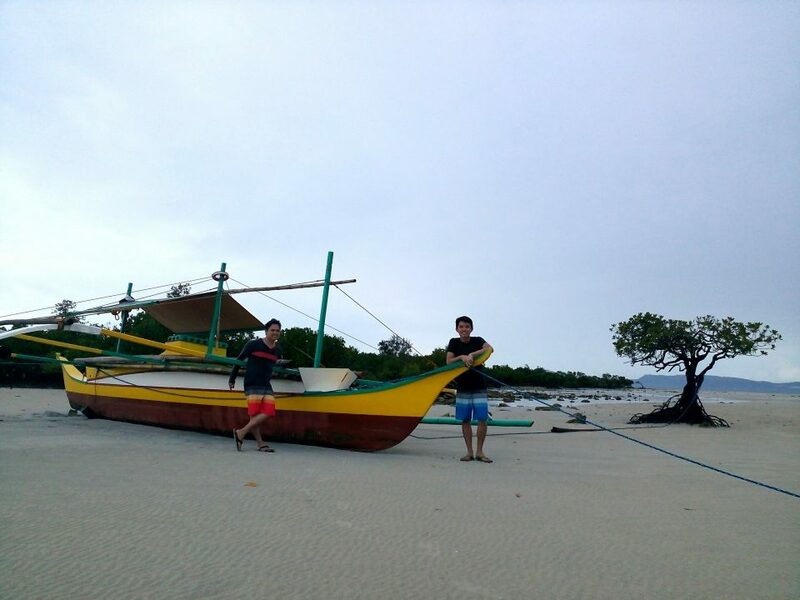 Private boat rates starts at P1,500, good for up to 2pax, round trip). 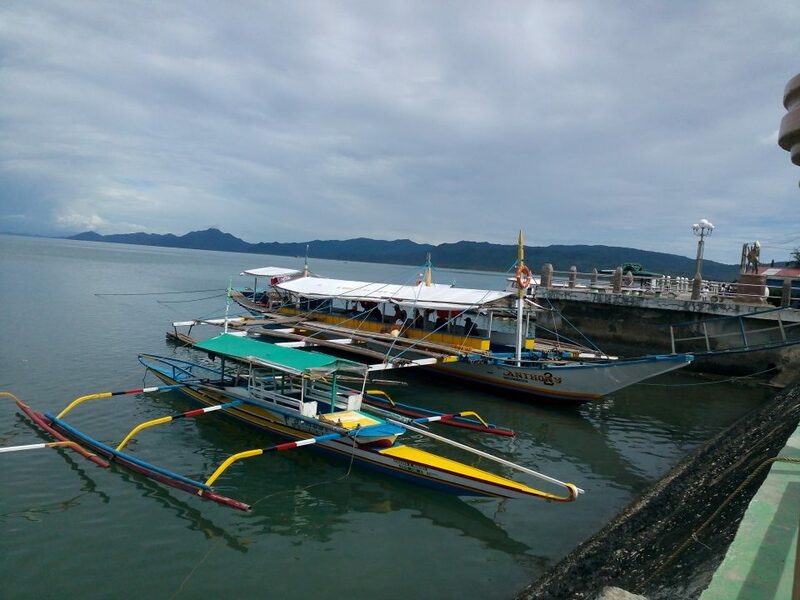 On the other hand, public boat will leave Mauban port at 9:30 AM (Anthony) and 1:00 PM (Neneng); the said boats will leave Sabang port (Cagbalete Island) by 10AM and 1:45PM. Fare is P70, one way. These time frames can change depending on passenger load and weather conditions. Public boat will only dock to Sabang Port and you still need to negotiate a private boat that will bring you to the resort. 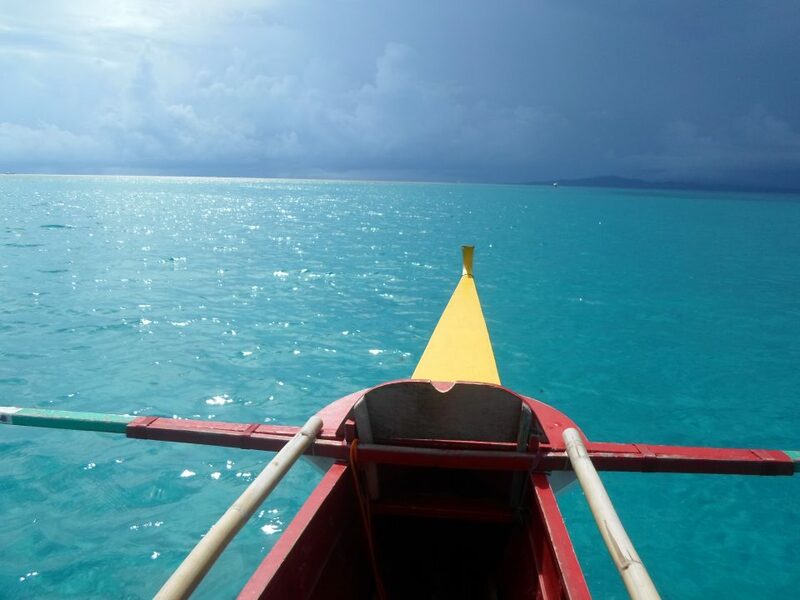 Mang Pando, the resident boatman of Villa Pilarosa can fetch you from Sabang to the resort and bring you back for P500. 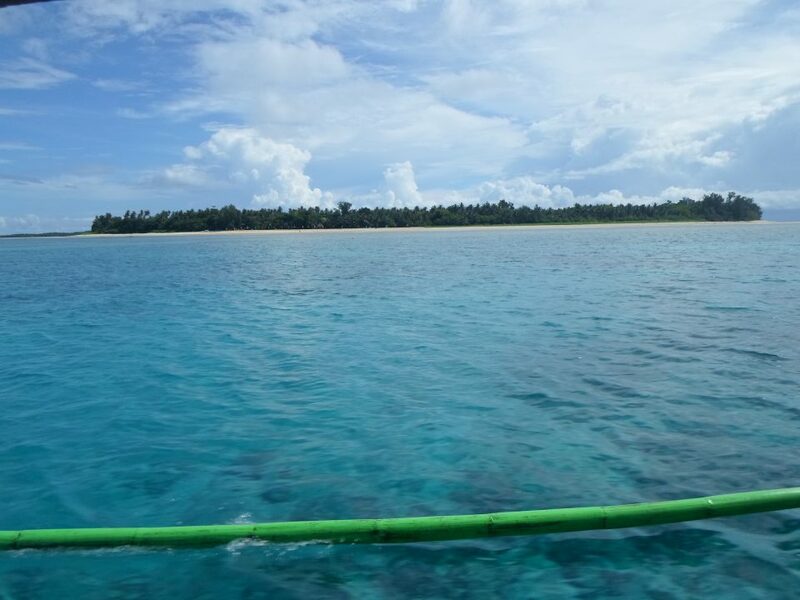 For us, having a private boat is a better choice since we can set our own time when we will go and leave the island, however, with an additional cost. 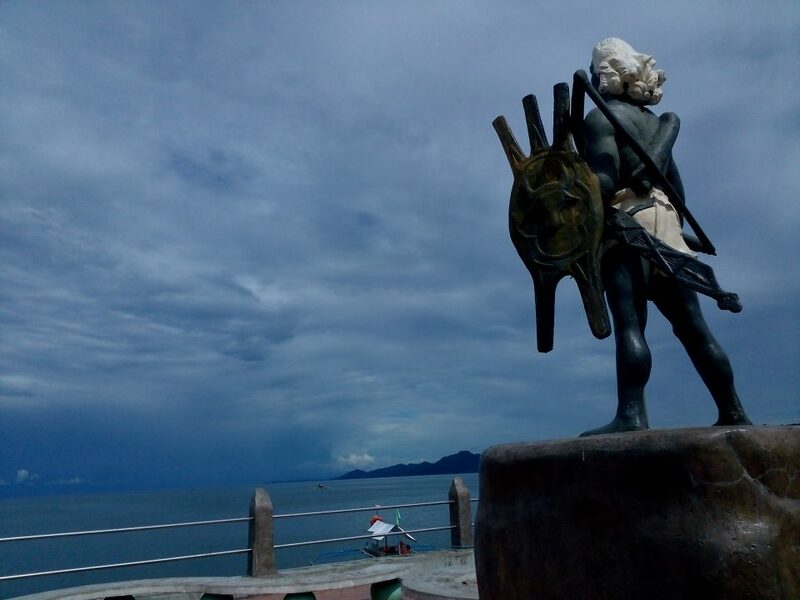 If you plan to take the public boat, advise the resort before hand so you’ll get fetch at Sabang port. Registration Desk at Mauban’s Environmental Office. Public boat (MB Anthony) on Mauban Port. 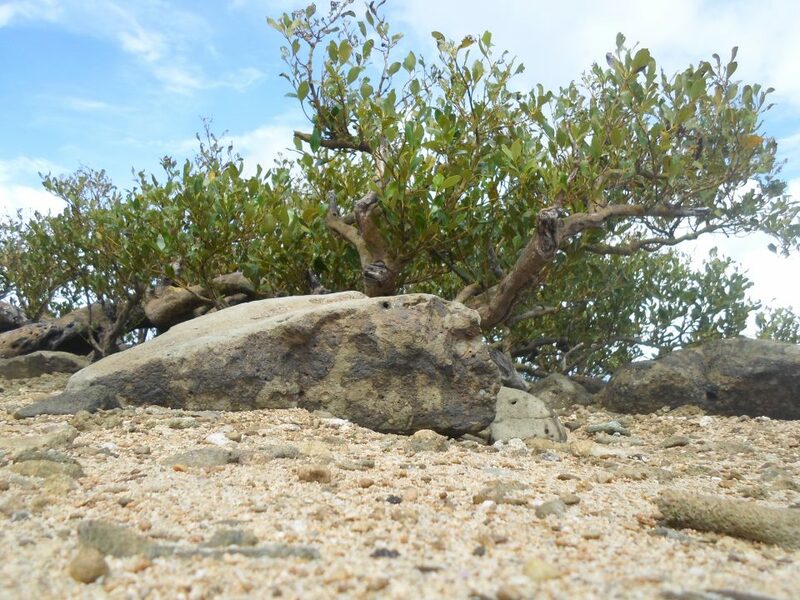 Since we arrived earlier than the standard check-in time at Villa Pilarosa, a boatman offered us to do an island hopping tour to Bonsai Island. We said yes, since we had no plans to do on that morning, except just to relax. We spent the whole morning at Bonsai Island and snorkeling. Anyway, only Sonny did snorkel since Raz is too afraid to go down the boat since maybe it is his first time (Sorry Raz!). On your way to Bonsai Island. Oops. Sorry. We haven’t worn our safety vest yet. Haha. 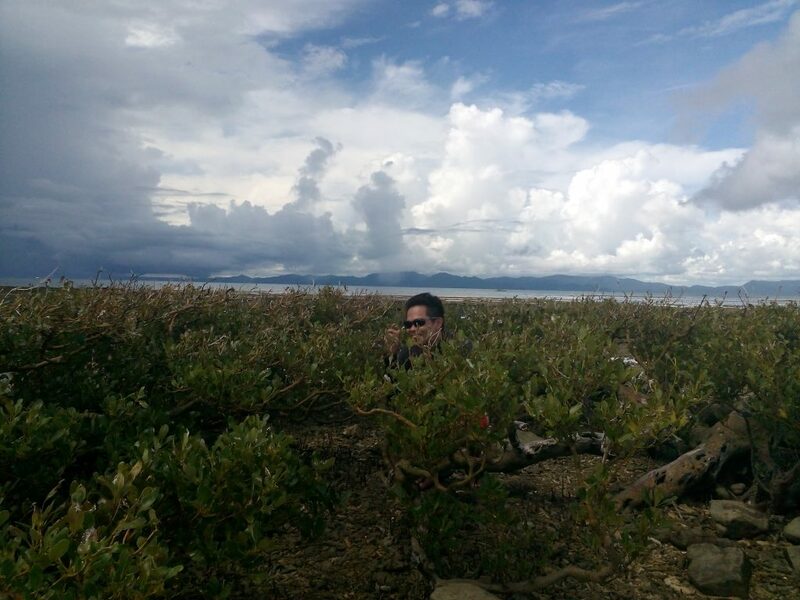 Island Hopping adventure in Bonsai Island. 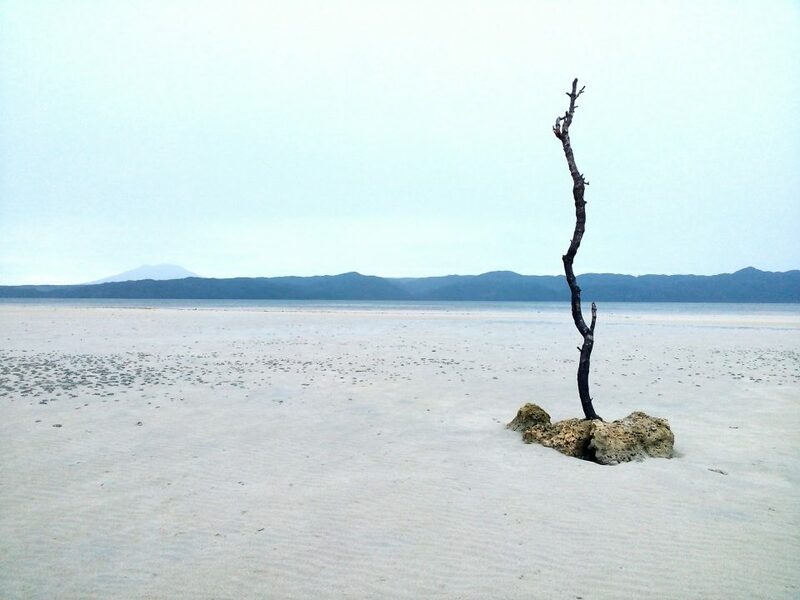 A dried river? What is this?Let’s take a picture. The one and only bonsai tree. Do you see something Sonny? Raz wanna see it too! 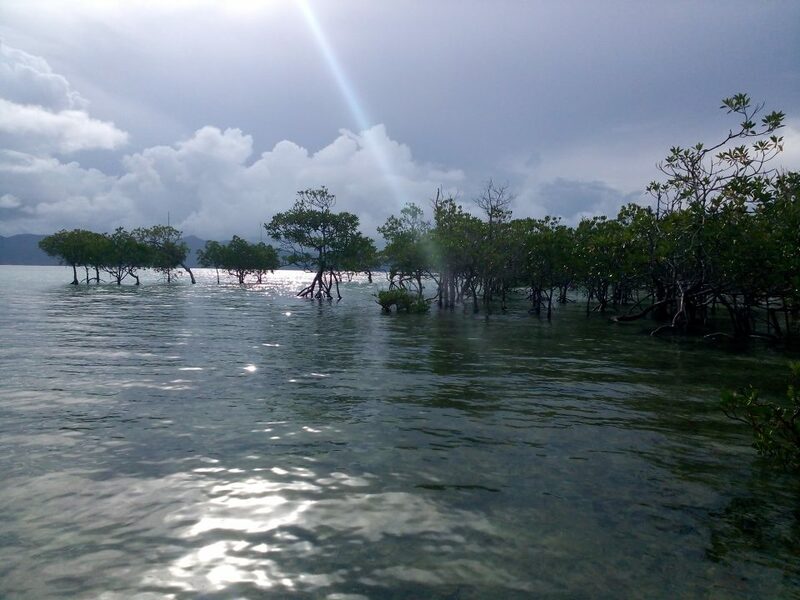 Plan your island hopping and snorkeling, if you want to have one, in the morning especially if it is already rainy season. We’re caught by heavy rains in the middle of the sea when we are on our way back to resort around noon time. The weather continued to be cloudy with mild rain throughout the afternoon. Prepare your swimming attire and swim during late afternoon. You can also borrow the “balsa” from the caretakers. It is free to use. 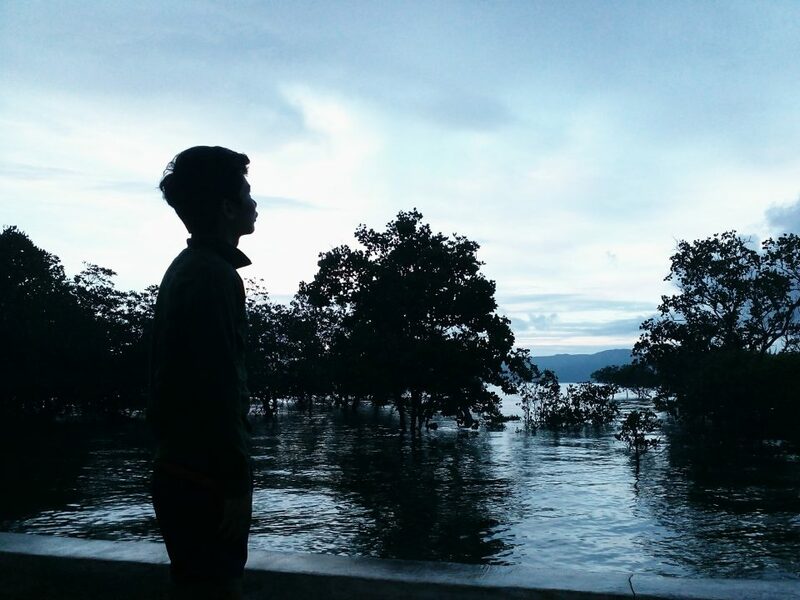 However, on our stay, we neither swim nor use the balsa because the current setting that time is like on the 2013 Horror Thai movie, Pee Mak Phrakanong. If you had watched the movie, you can imagine how it was. Maybe it is just me, aggregating the scene. Haha! 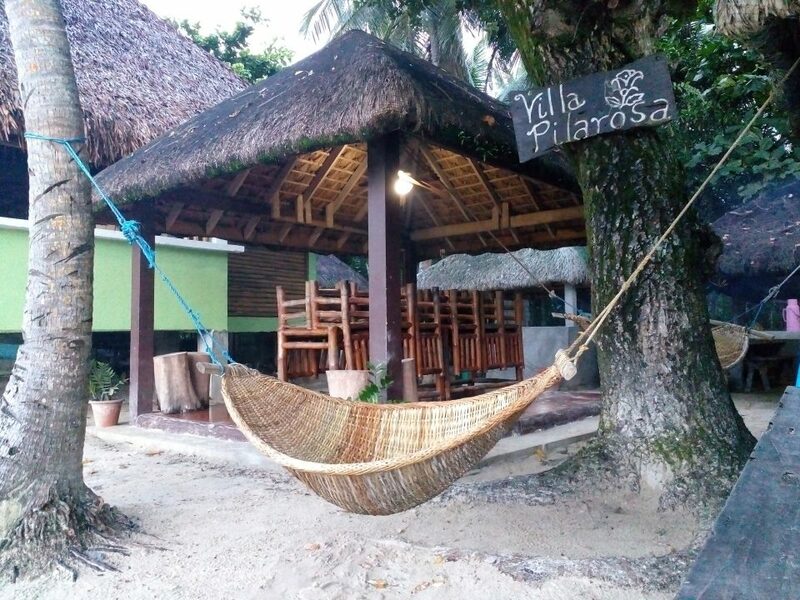 During our stay, we are only two groups that are booked at Villa Pilarosa. 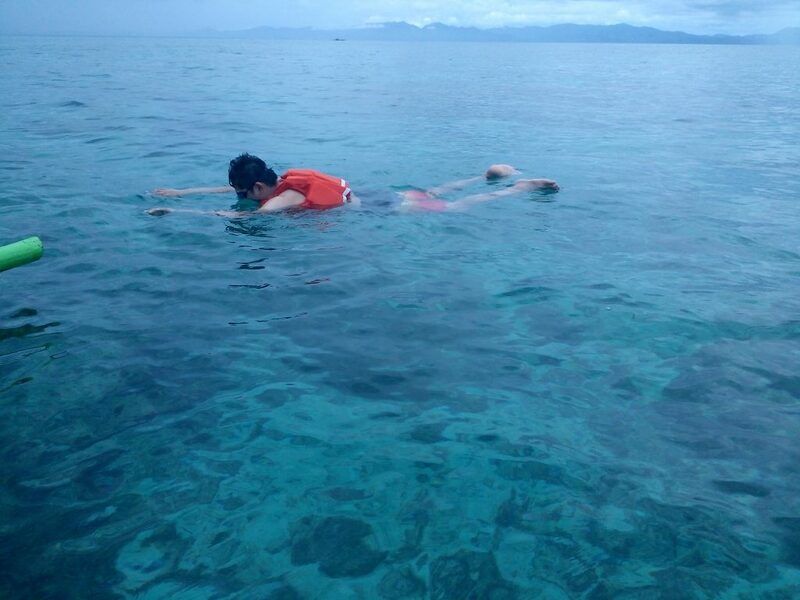 The other group chose to use the balsa but they we’re so afraid and borrowed life vest from Mang Pando. Better to be safe, right? Water is at chest level during late afternoon. 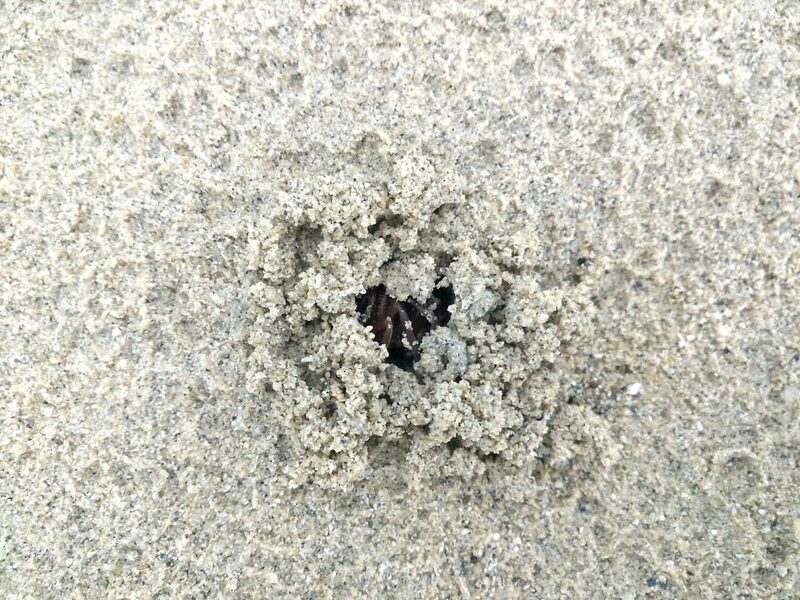 Many group of sea urchins can be found just few meters from the shore. 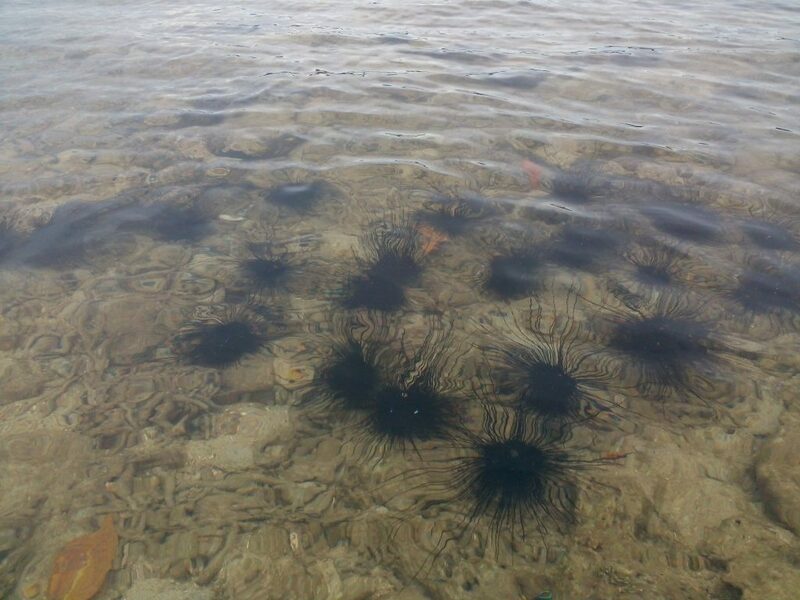 You can’t swim on the area during morning since the nearest coast then will be full of sea urchins. During our stay, we woke and there is a mild rain. We don’t have any water-proof cases/protector for our camera/smartphone. Luckily, we had brought a transparent pouch and used it as a case. It does the job but photos are a bit blurry. Fortunately, weather become better as noon time approaches. 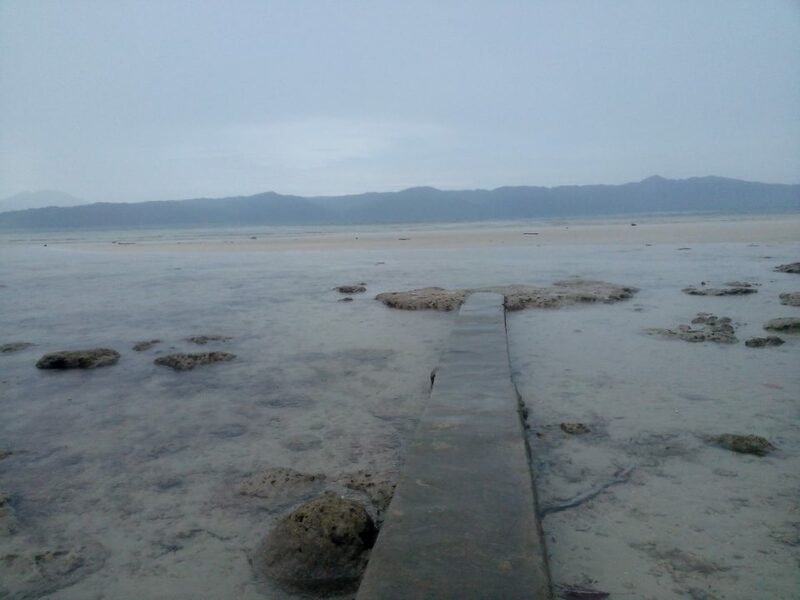 A cemented path in front of the resort going to the shore. Shot taken during a mild rain. 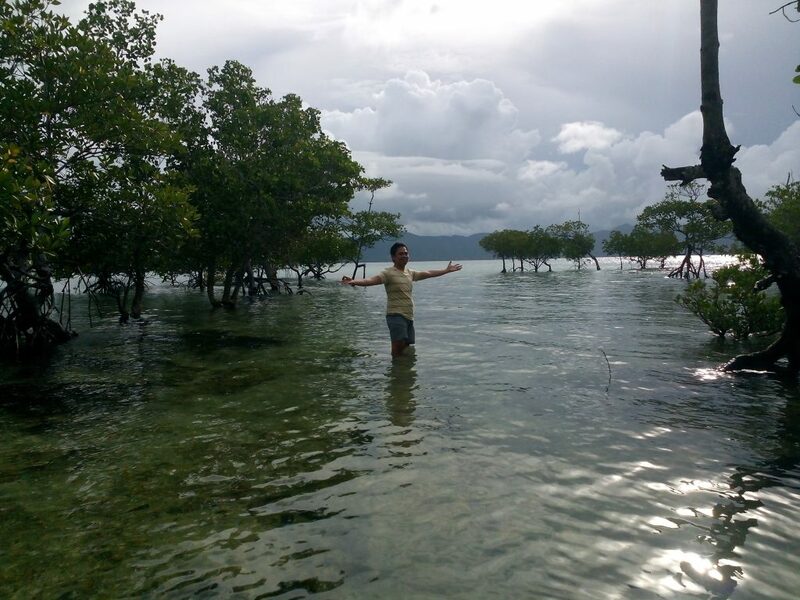 This area is submerged on a chest deep water when it is high tide. Do someone have any intentions joining this buddy? Regarding the food, we brought our own food. There is a mini store in Villa Pillarosa but expect that prices will be higher and you will be somewhat limited to “instant” food. We suggest, you just bring your own food, whether raw or cooked. You can buy supplies before going to Mauban port. 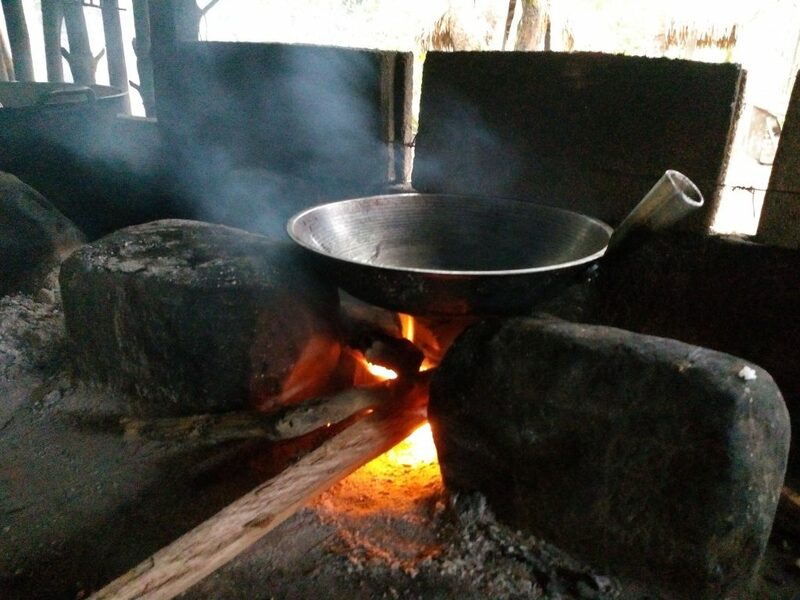 Cooking is free! Just ask for assistance. Yes, cooking is free. But do not ask for a more convenient one. You’ll be free to cook your food in their own dirty kitchen. Just make sure to wash the casserole, pan, plates, etc when you’re done! Look! An orange and blue starfish! Presenting you our boat! Haha. 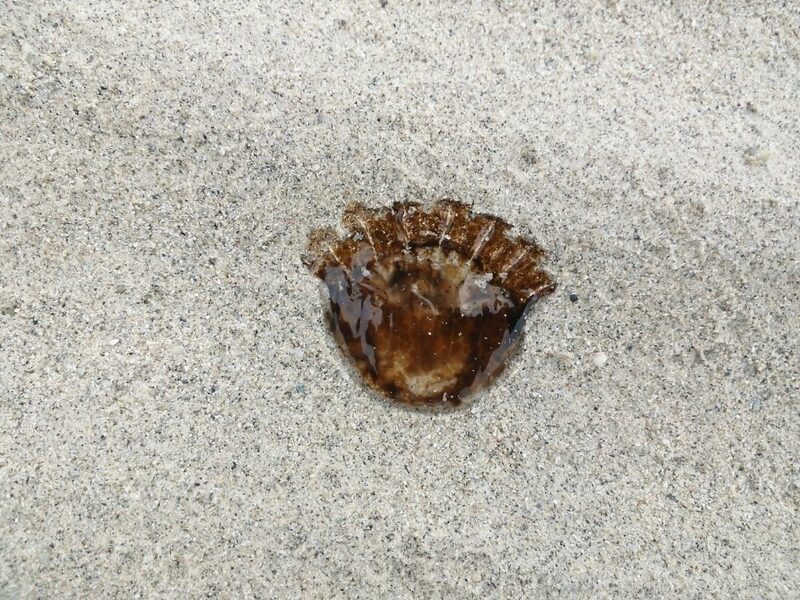 A jelly fish stucked in the sand. Do you wonder what are these? This photo answers the last one. Sight in front of our room. 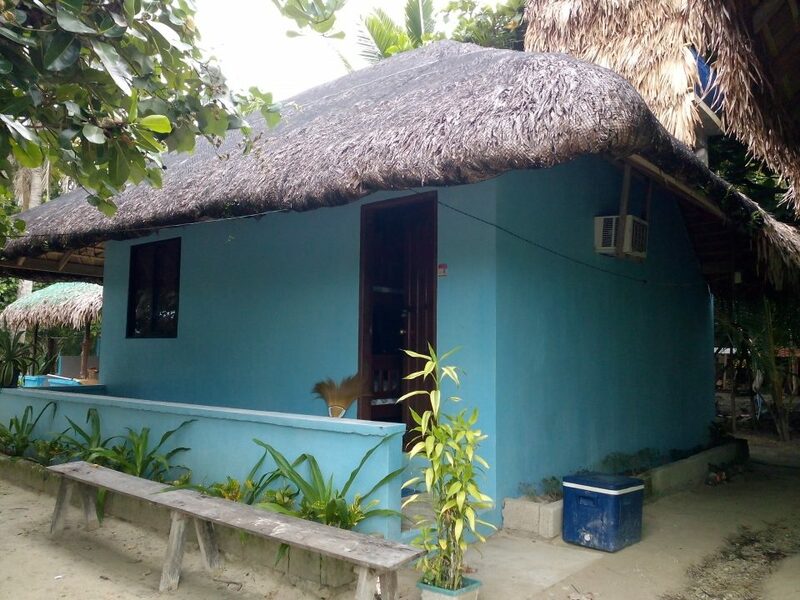 Although Villa Pilarosa is not that known compared to other resorts in the island, it comes as a suprise that it offers various accommodation types. If you like to bring and pinch a tent there, please inquire ahead of time since we are not sure if it is allowed. We like to stay here next time, this cottage/room looks very cool. 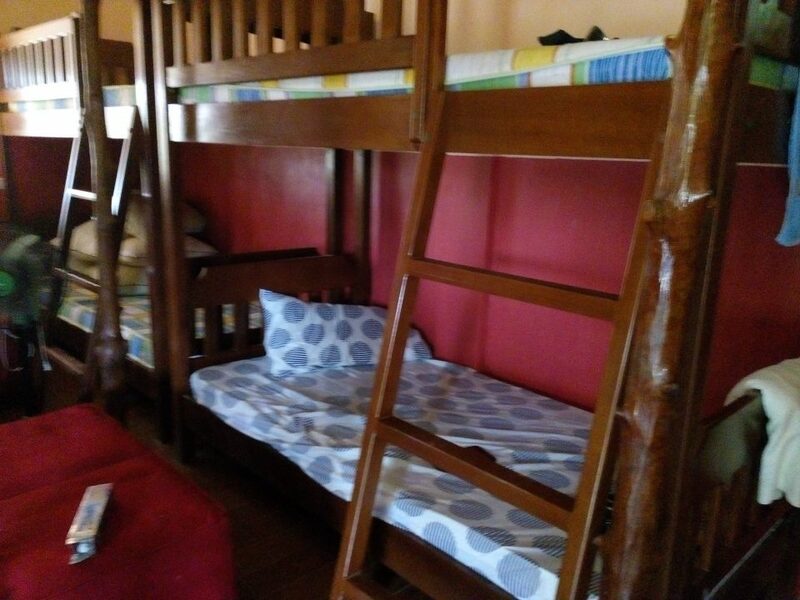 There are four bunk beds inside the room. The price was therefore a discounted one since we are only two that will occupy it. We believe that Villa Pilarosa has no standard pricing yet. So the price will vary depending on your inquiry, number of persons in your group, preferred type of room/cottage and season. You may contact Villa Pilarosa ahead of time just like what we did. Contact details is found at the end of this post. 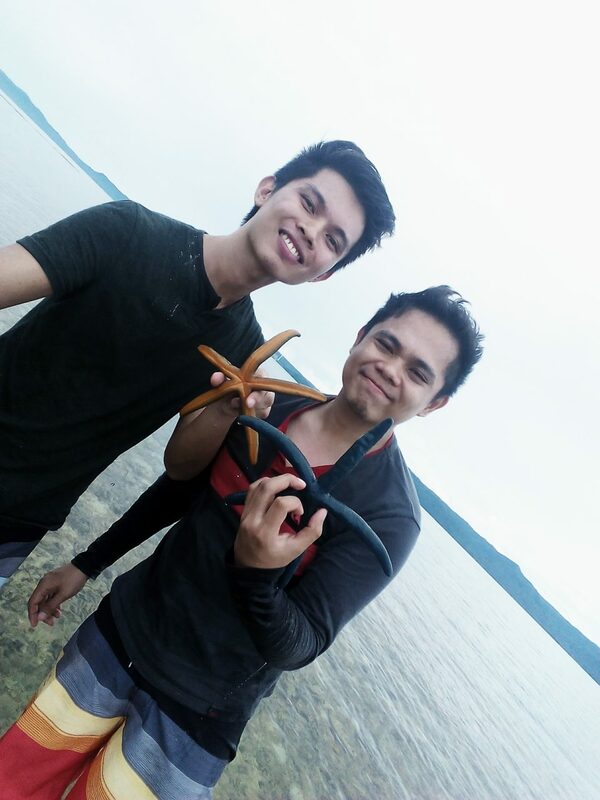 Below are the actual expenses during our Cagbalete Trip. Please do note that yours may vary since we included the expenses for food as well as for the whole transportation cost coming from Pampanga. There are several other resorts in Cagbalete Island. However, they are concentrated on the other side, facing east. We pinned them in the map below. This map can be printed or save for future use. If you plan to DIY this trip, create a budget of P2,500-3000/person if you are coming from Metro Manila. 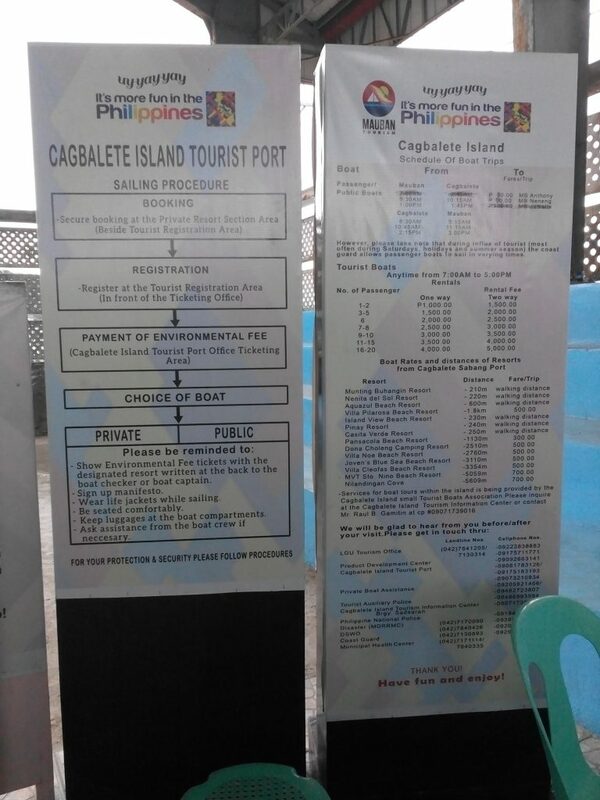 It can be cheaper (around P2,000) if you’ll take the public boat and choose a regular accommodation. 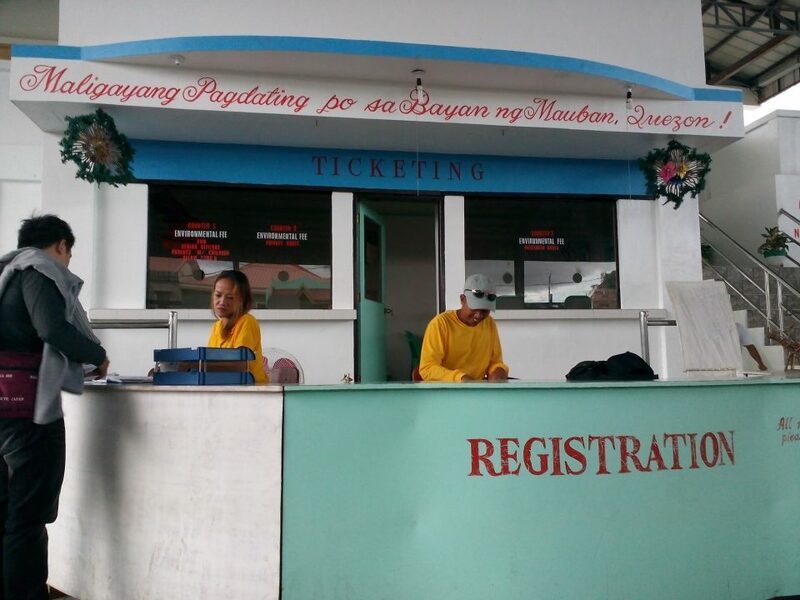 Tricycle fares can also be omitted since the tourism office and terminals are just a 5-10min walking distance. Cloudy weather. But still, Pilarosa is still a beautiful place. 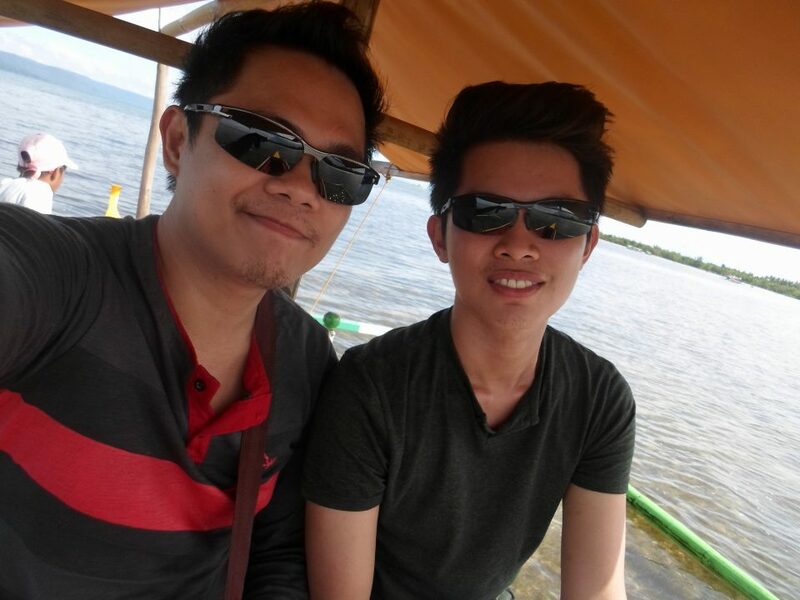 When we are in our way home, we decided to ride the UV going to Lucena. 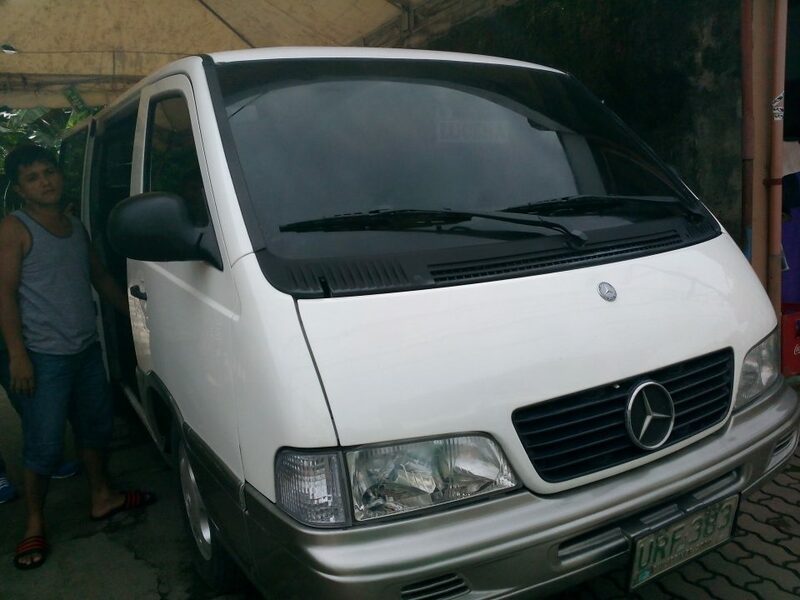 This is more comfortable than the mini bus and the additional fare is only P6. 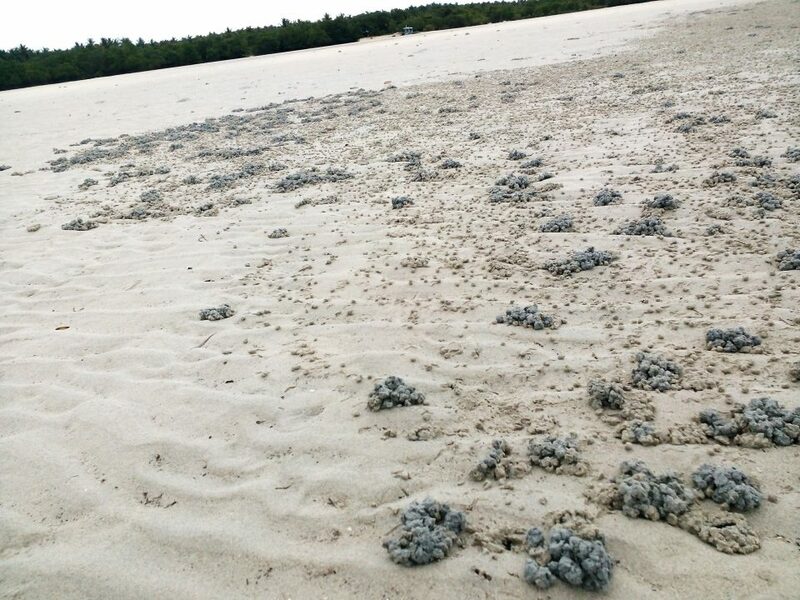 Are we visiting Cagbalete Island again? Definitely yes!